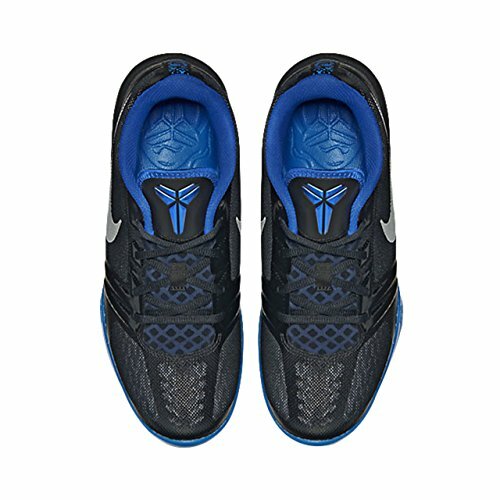 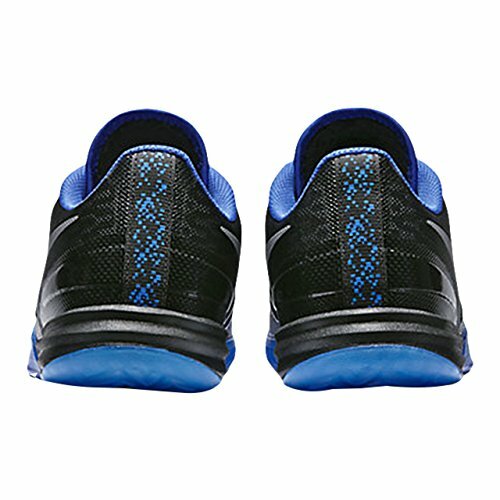 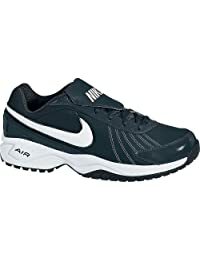 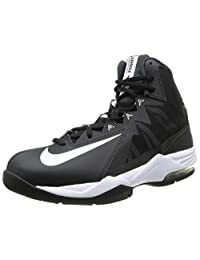 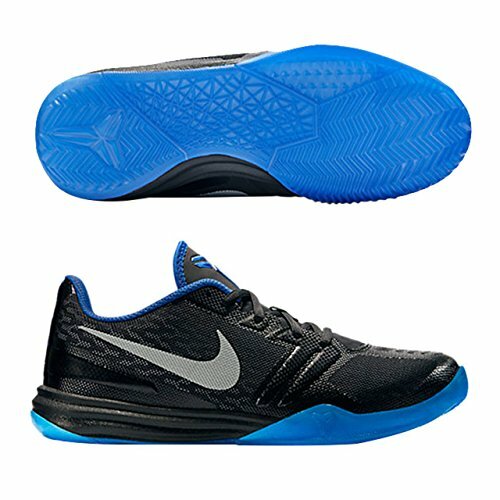 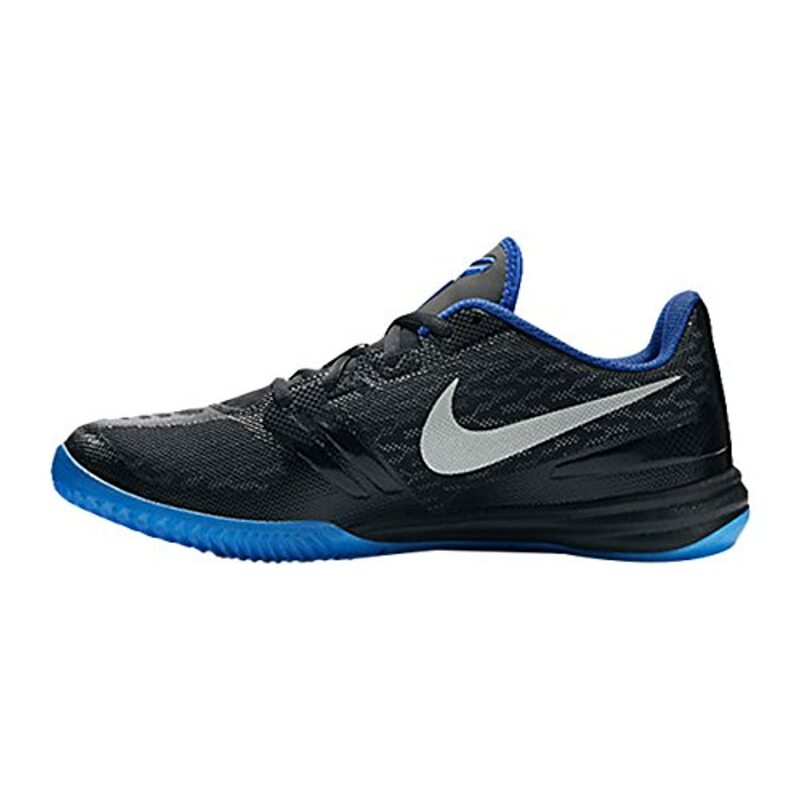 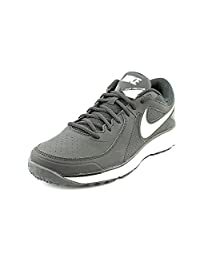 Nike Men's KB Mentality, BLACK/METALLIC SILVER-GYM ROYAL-PHOTO BLUE, 11.5 M US | $120 - Buy today! 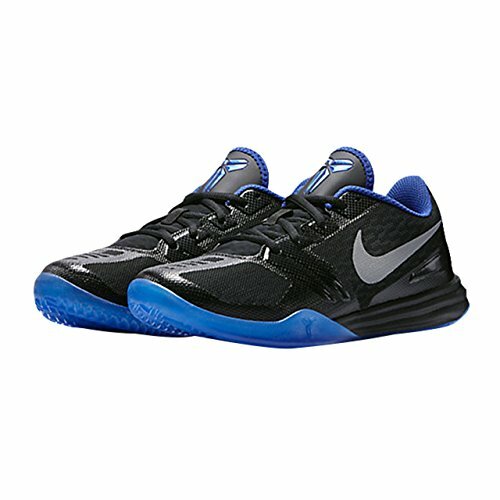 Inspired by Kobe Bryant's unique game, the Nike KB Mentality basketball shoe gets you geared up for greatness. 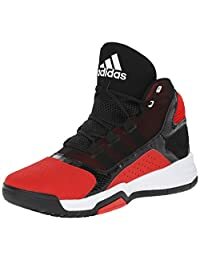 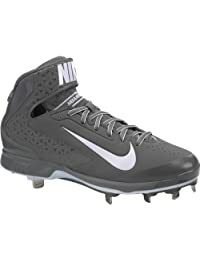 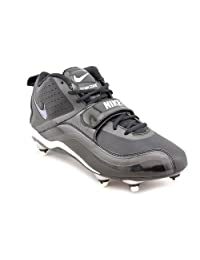 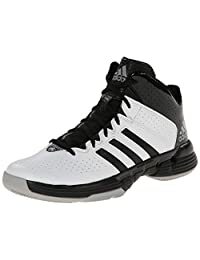 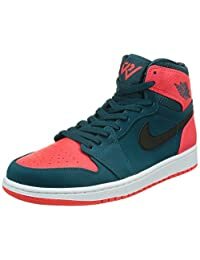 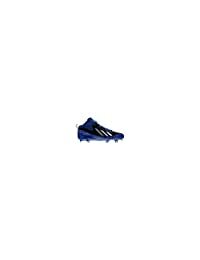 The low-top design allows for an optimizing range of ankle motion, while the comfortable midsole delivers responsive cushioning.